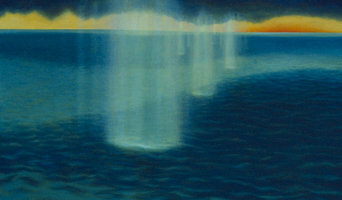 Fine Artist, primarily painting landscapes and seascapes in oil. 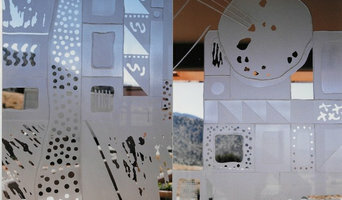 Experience the enjoyment of having your own custom art glass designed and fabricated for your home or business. Expressions of the Sun is a design and art glass studio that will custom fabricate Leaded Stained Glass and Etched / Sandblasted panels for your New or Remodeled project. Bonnie D. Burk as owner, designer and fabricator, has been creating her architectural glass works for over 30 years. ALSO: The business has the largest selection and resource in New Mexico for Decorative Clear Textured Pattern Glass for your cabinet doors. Bonnie will cut your chosen glass to fit your doors and also offers silicone installation. Call today to find out more information. 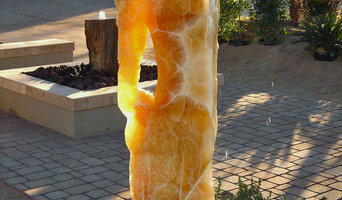 For over 15 years, The Rock Star Gallery has handcrafted these unique fountains and furniture entirely in the USA. Every stone used in our artisanship is individually selected from remote sources around the Rocky Mountains. As such, these are some of the rarest materials available in America today. Everything you need for your project comes included. 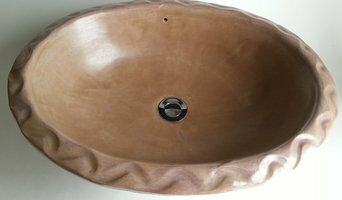 Full fountain kits with commercial grade basins and pumps are available upon request. Designed with the best stone and beautiful craftsmanship, this work will last a lifetime and beyond. Owen Contemporary is a premier fine art gallery in Santa Fe on Canyon Road. Nationally known for featuring the finest in contemporary abstract, landscape, and modern art. We can help you visualize our artwork in your space if you send us a picture with your phone! Presenting the work of highly regarded artists working in New Mexico, the Southwest and the region, and from across the nation. Our artists innovate in a variety of media creating original paintings and sculpture. 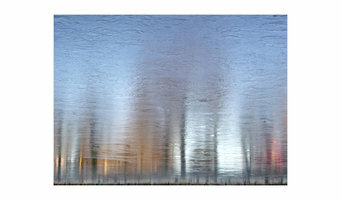 I represent fine art photographers in the US and internationally. Professional artist based in Santa Fe, New Mexico. Fensterer Fine Art Commemorates Culture: People, places and things. GF Contemporary is dedicated to finding art that is fresh, compelling and meaningful for the environments in which our clients live and work. We understand that art acquisition is a passionate process and we would love to participate with you in your personal art journey! We strive to create a remarkable, ongoing collaboration between client, artist and gallery. Creator of original fine art featuring cities, skies and scapes of all colors and sizes for residential or commercial spaces. Making your house a home through concierge design and decor services.